Oppo is a Chinese mobile outfit that manufactures premium smartphones with strategic price. 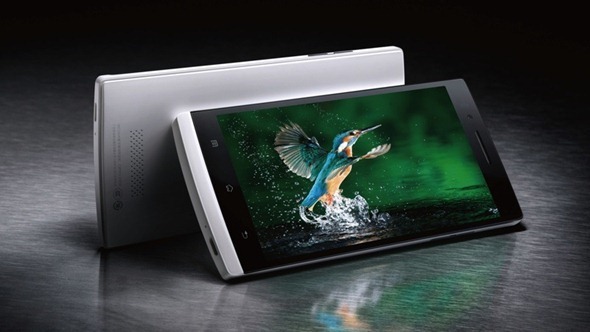 Their current flagship, the Oppo Find 5, boasts an appealing hardware and specs that could put a dent on the Android big three's frontliners - HTC One, LG Optimus G Pro and Samsung Galaxy S 4. Now, local retailer, Novo7 Tech, is bringing the said smartphone in the Philippines with a Php 18,999 price tag. The price envelopes a stunning 5-inch 1080p display, 1.5 GHz quad-core Snapdragon S4 Pro CPU, 13MP rear camera, Android 4.1.2 (Jelly Bean) and a whooping 2GB of RAM. The smartphone's display throws a full HD 1080 display with an eye-watering 441 pixels per inch. Likewise, the 2500 mAh battery apparently keeps things running in an acceptable amount of time. However, though this doesn't bother me, the Oppo Find 5 is only limited to 16GB with no expansion option. Apart from the 13MP main camera which is HDR-capable in both photos and videos, the front-facing shooter is a sweet 1.9MP affair. 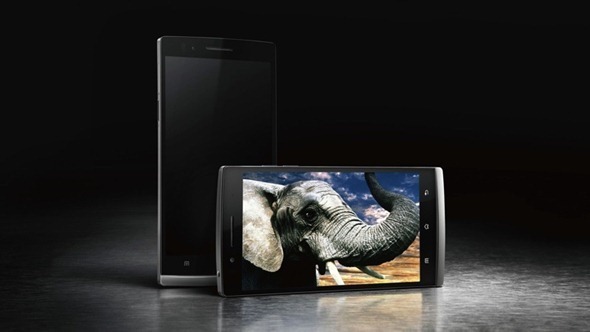 Oppo Find 5 claims have a 120 frames per second video recording feature, which is, by the way, a first in smartphone industry. Ofcourse, NFC and other radios will be there. It also features a Beat Audio-esque Dirac HD, which is used by some car companies in their audio system - that's on top of the Dolby 3D surround. The handset is absolutely a steal at Php 18,999. Interested? You can check Novo7 Tech's Facebook page here.